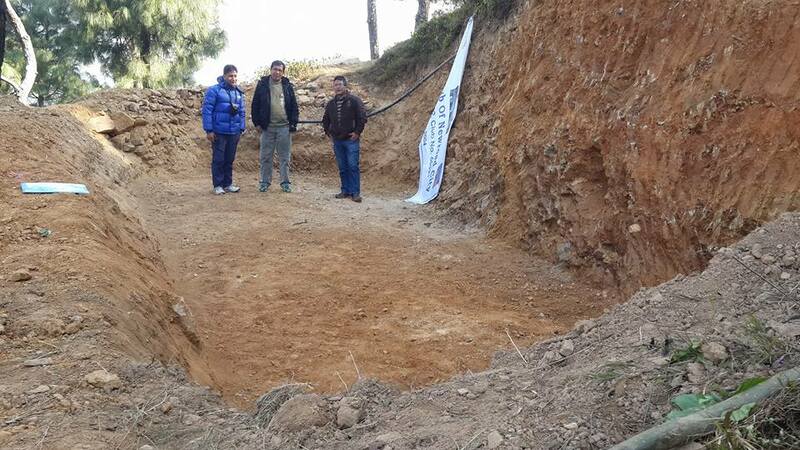 TUFA are excited to announce that our friends at The Rotary Club of New Road Kathmandu have now handed over the Majuwa drinking water and irrigation project to the village. This project was established in memory of Mark Piper who sadly passed away in August 2015. The funds raised for the project were donated to TUFA by Mark’s family, friends and work colleagues at Lake Macquarie Council (NSW). The village of Majuwa is located approx. 12km’s from Kathmandu and was totally destroyed in the April, 2015 earthquake. Being a vulnerable community who are reliant of crops for income TUFA were approached by Rotary to support the project. After consultation with Mark’s wife Janet it was decided to fully fund the project with their donation. The village now have access to clean drinking water from house taps and when the reserve water tanks have filled all excess water will automatically go to irrigation……all they need is rain! 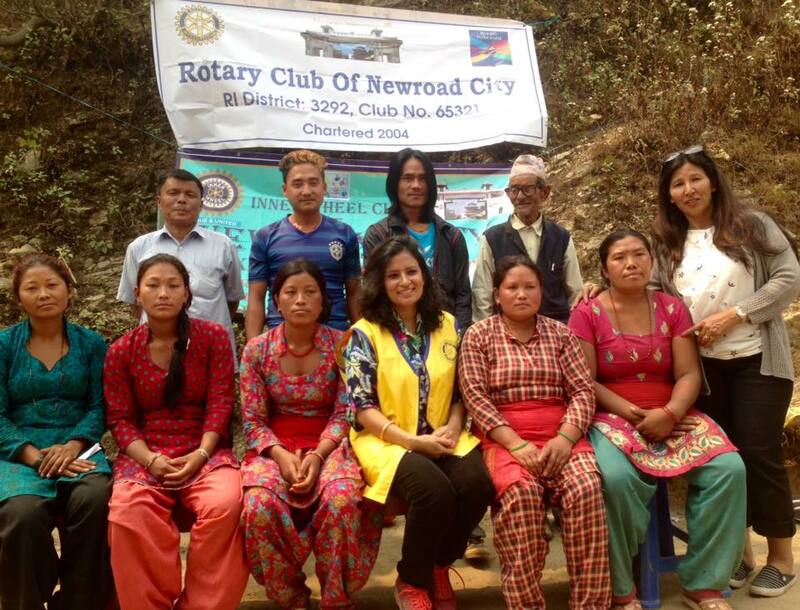 The village are extremely thankful and TUFA is extremely grateful to The Rotary Club of New Road Kathmandu for all their hard work and dedication.